Kill It Kid have been working with Producer Mike Crossey on idea’s for their third (as yet untitled) studio Album. Mike has produced and mixed the recent UK number one album for Jake Bugg. Other albums he has produced to reach the top 5 include Two Door Cinema Club (mix), Tribes, The View, the Mercury-nominated platinum Ben Howard (mix) album as well as The Arctic Monkeys. Following recent negotiations, tracks from both Kill It Kid’s self titled debut album and it’s follow up ‘Feet Fall Heavy’ are to be worked by A & G Syncs, a boutique sync agency (with offices in LA, London and NYC) that represents a select hand-picked roster chosen on its quality across television shows, commercials and video games. 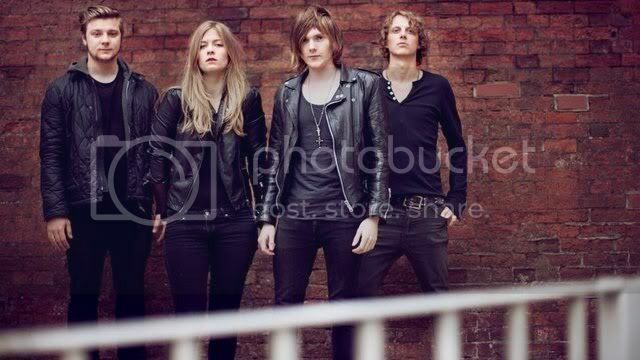 British alternative rock and blues group Kill It Kid have inked a new worldwide recording deal with Sire Records, the Warner Music Group imprint run by maverick A&R legend Seymour Stein. Having parted company with previous label (One Little Indian Records) after two critically acclaimed albums (the self titled debut ‘Kill It Kid’ and its follow up ‘Feet Fall Heavy’) the band crossed paths with Seymour Stein at a French show and bonded over a love of early rhythm & blues. 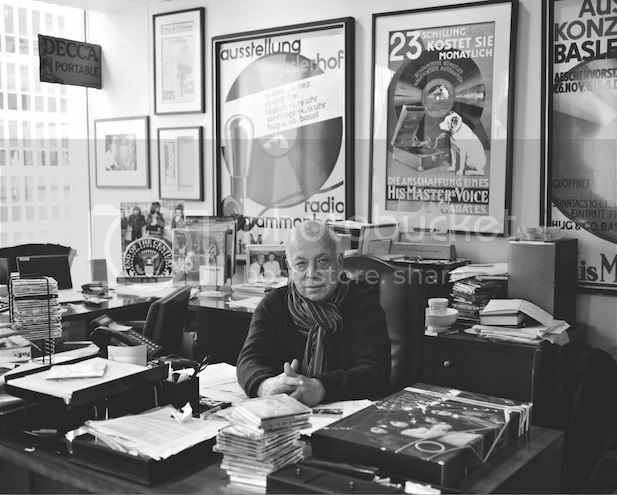 As well as being the man responsible for signing The Ramones, The Smiths and Madonna amongst a host of other greats, Seymour Stein was recently awarded the Billboard Icon Award for his services to music (read the interviews here & here). Kill It Kid are the only British band currently on the Sire label. Work on the first single from the new album is underway with Producer Mike Crossey (Arctic Monkeys, Black Keys, Blood Red Shoes) and we hope to have release and tour dates confirmed shortly. Both Kill It Kid and the Management would, at this point, like to say a huge thank you to everyone who has lent their support and given their advice, in particular Derek Birkett and the One Little Indian team. Kill It Kid’s next London show is XOYO, London on Nov 6th. Wing welcome to the fold the great ‘Sister Gracie’, a London based two piece – check them out in action in this live video shot for their EP track ‘Black’. You can also follow the band via their photo-blog here. Kill It Kid have released a taster track from thier forthcoming studio Album via the Pledge Music scheme. The live demo of ‘Black It Out’ is part of a-direct-to-fan scheme allowing followers of the band a first listen of new music in it’s raw demo stage, as well as access to updates and behind the scenes videos from the band as they prepare for thier first ever US tour later this year. Kill It Kid / Jack White? We recently stumbled on this review of Jack White’s latest solo offering ‘Blunderbuss’ on the Neon Filler music site (click here). They have some very kind things to say about Kill It Kid.